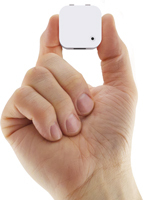 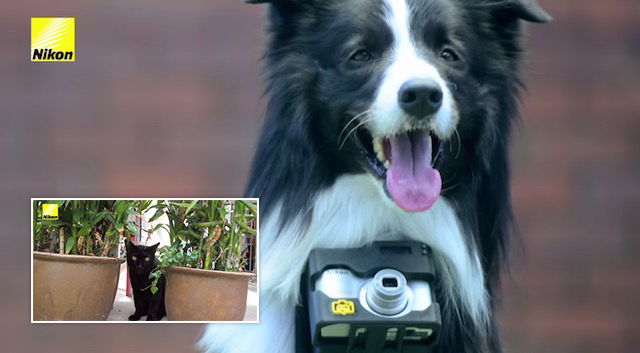 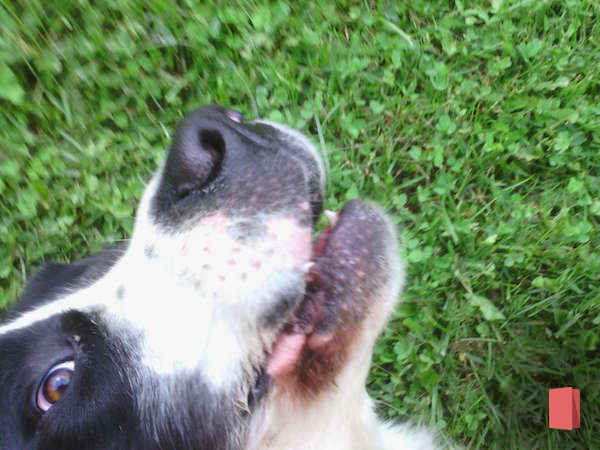 Many Narrative Clip users attach the camera to their pet to get a very unique perspective and capture photos throughout the day from the viewpoint of their furry companion. 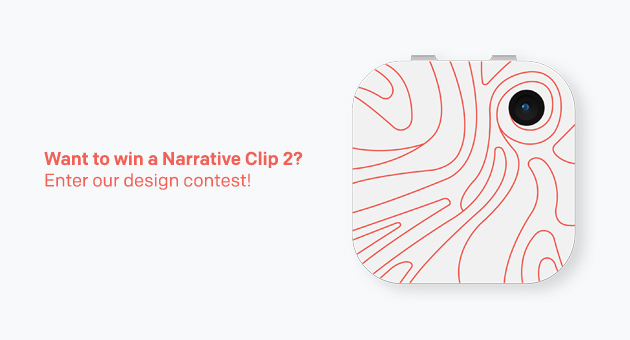 The Narrative Clip camera takes a single photo every 30-seconds so you can potentially capture very spontaneous photos in a very candid way. 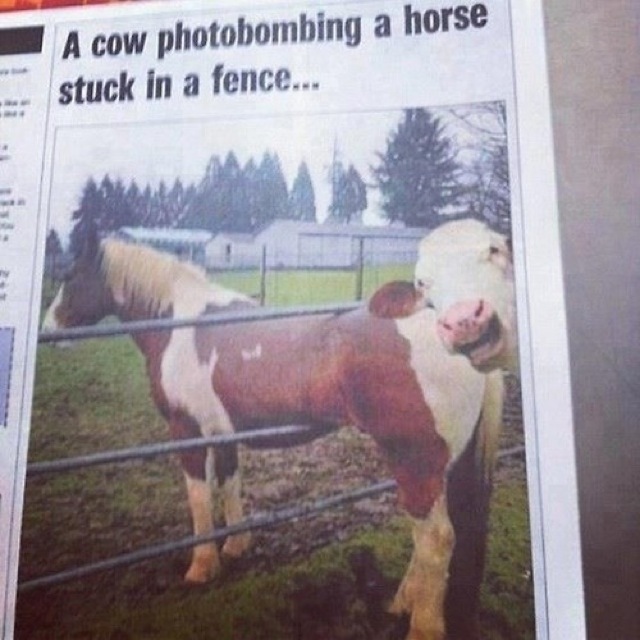 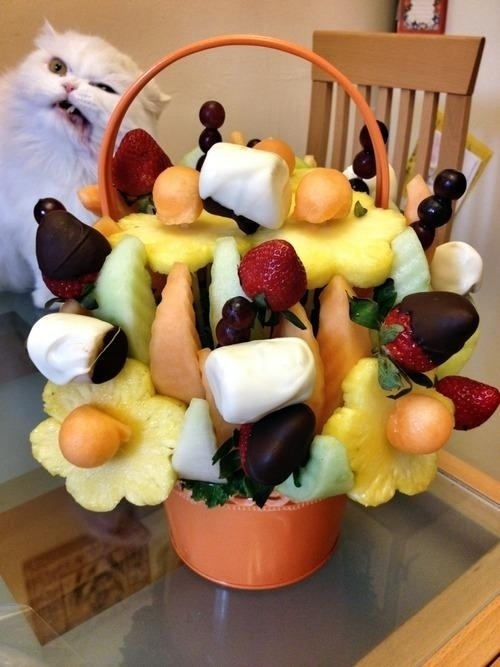 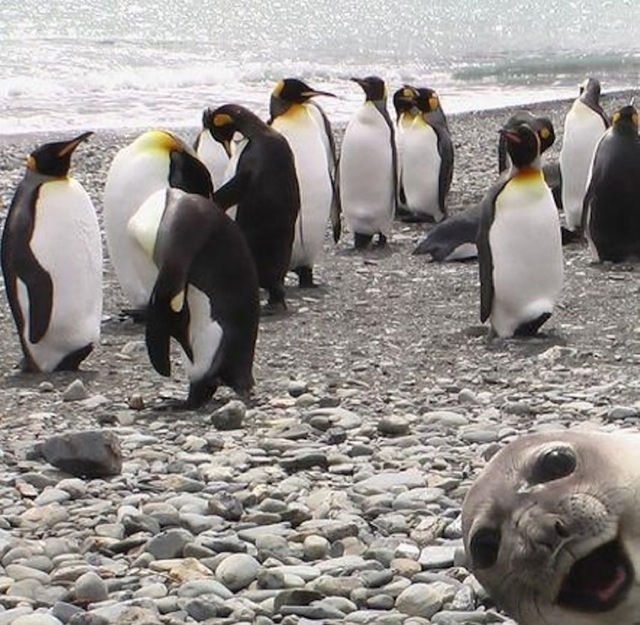 Sometimes the outcome is not what you expected such as when you get photobombed! 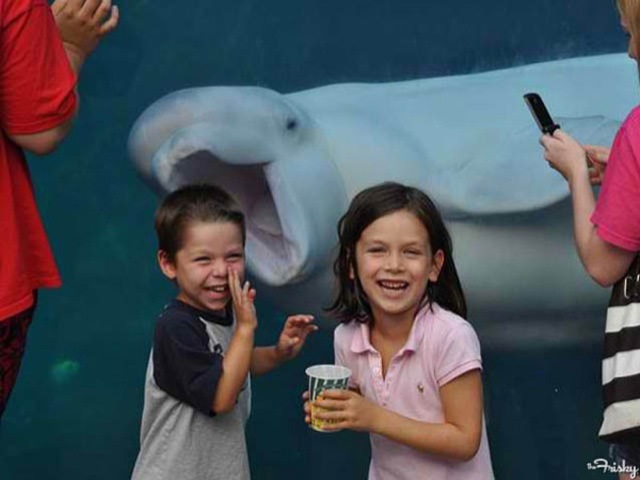 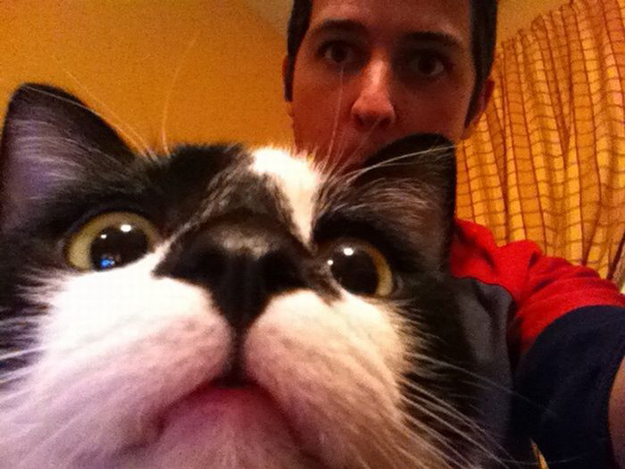 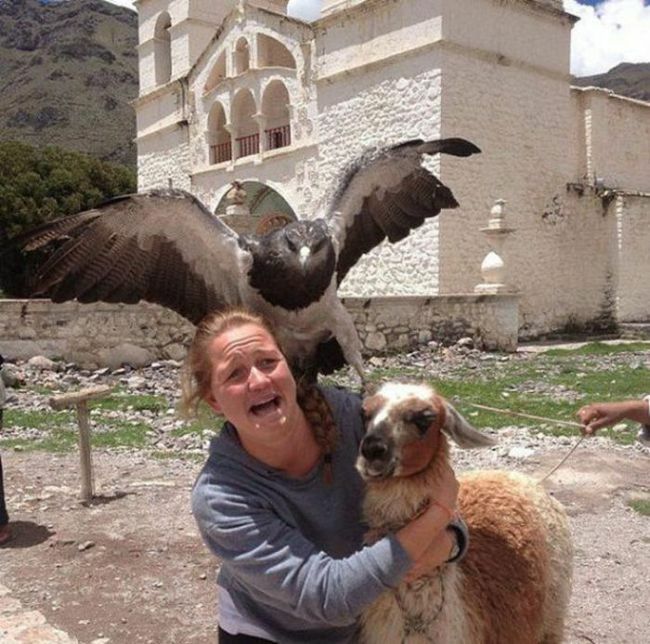 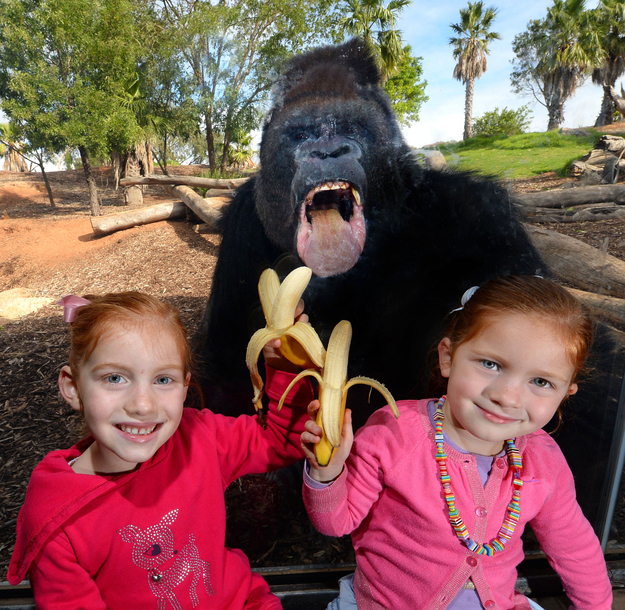 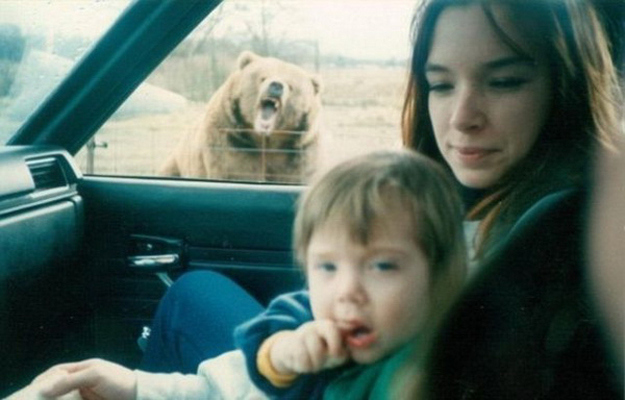 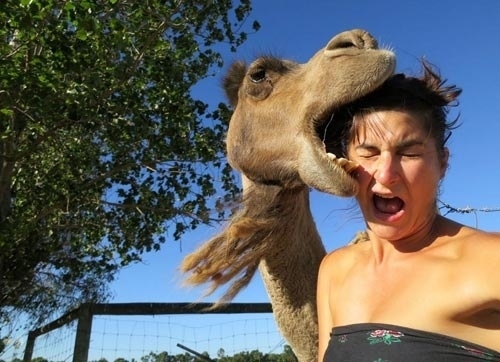 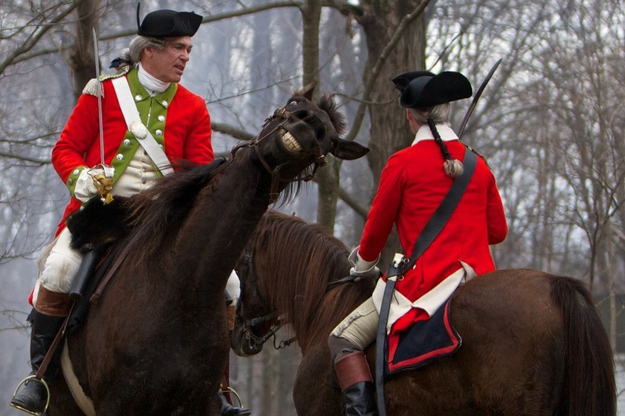 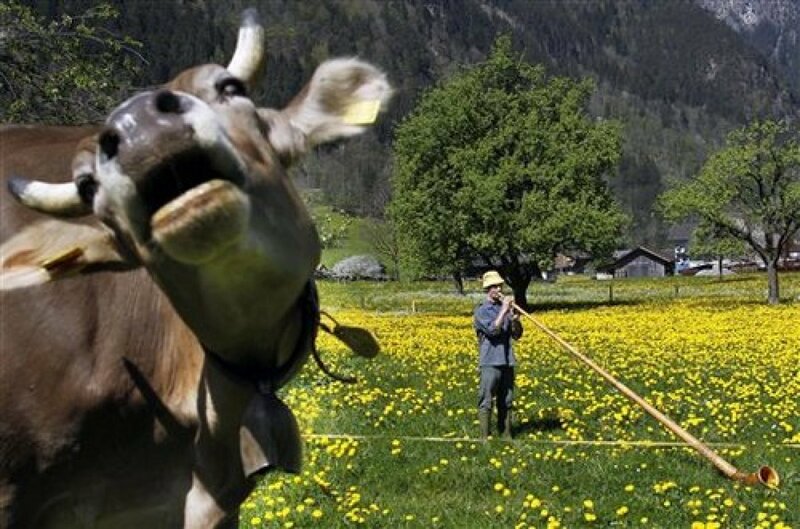 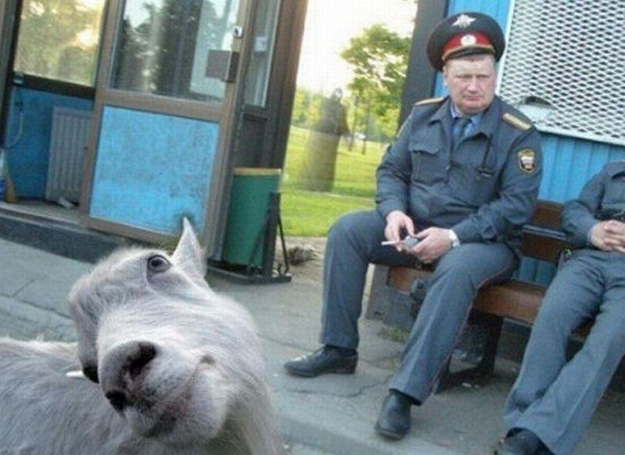 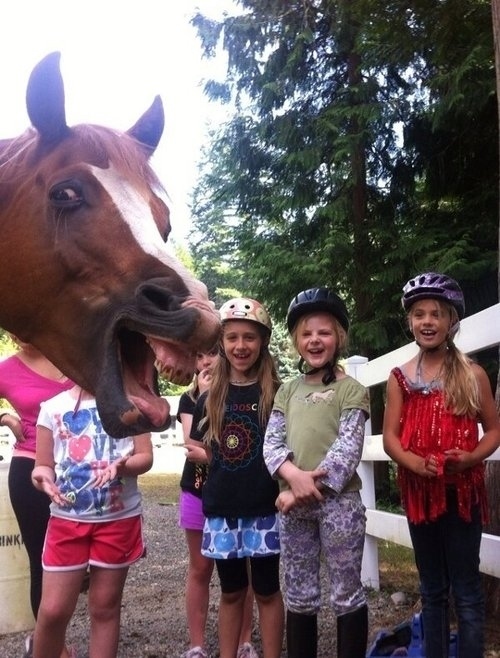 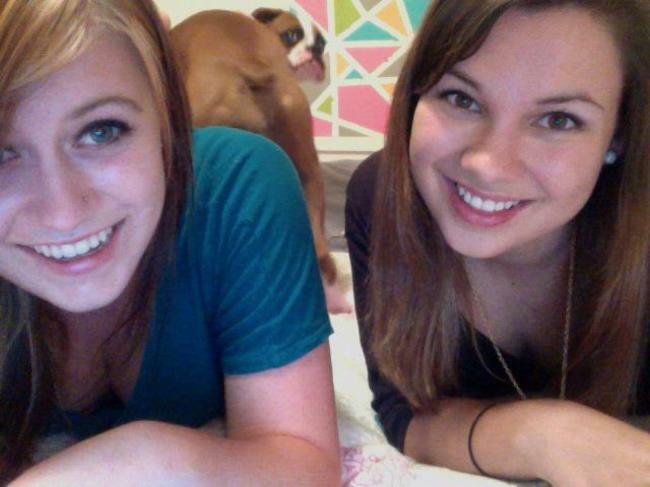 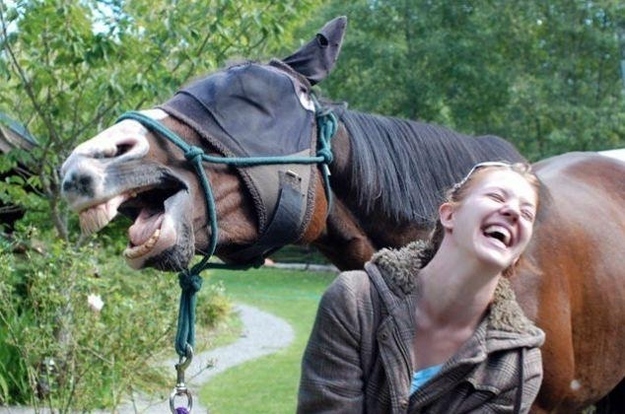 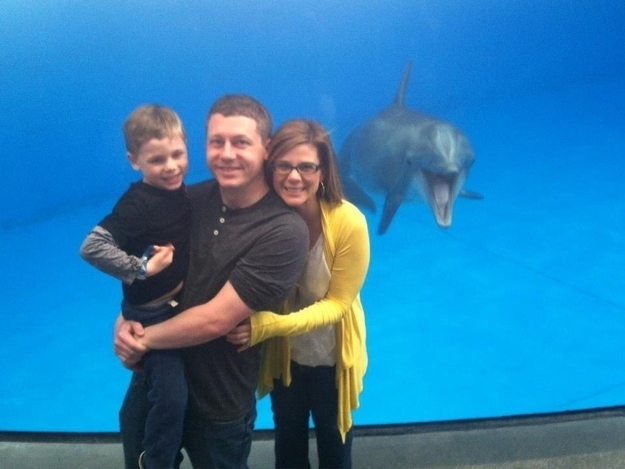 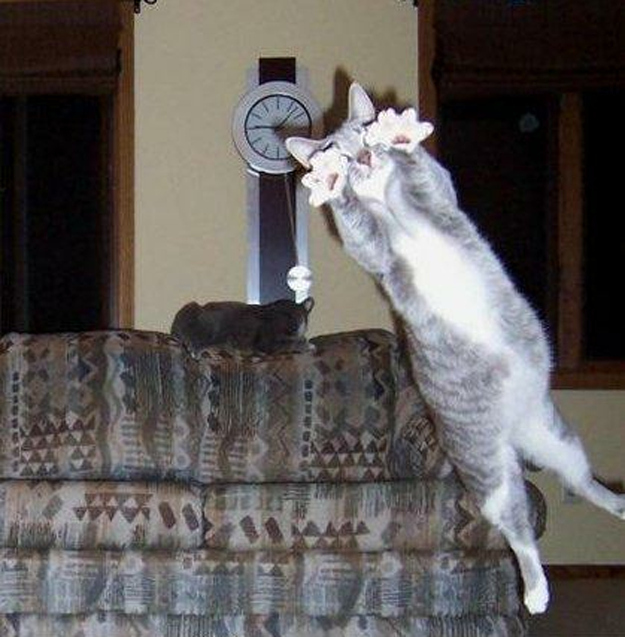 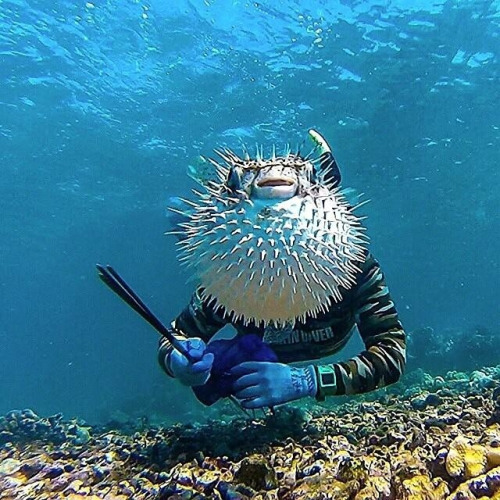 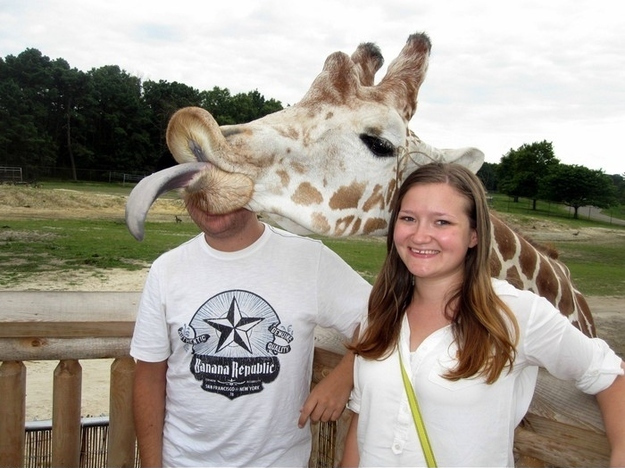 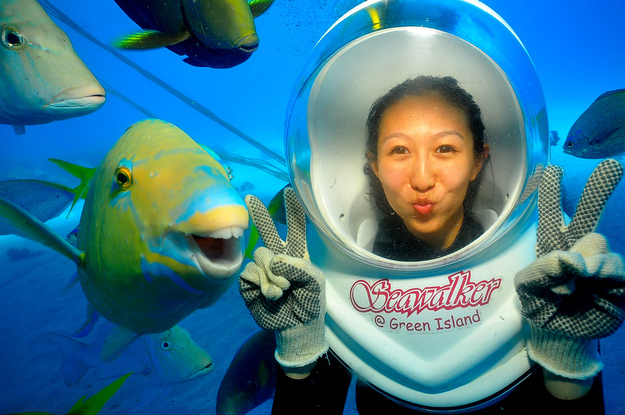 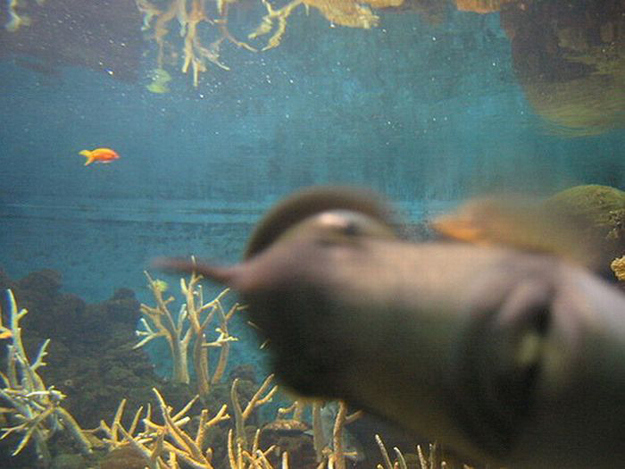 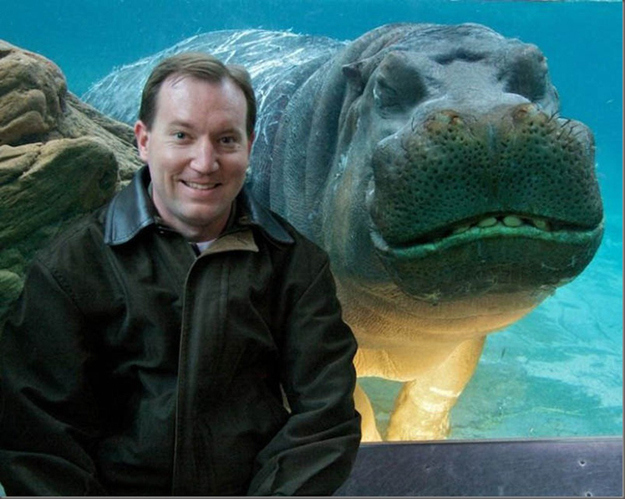 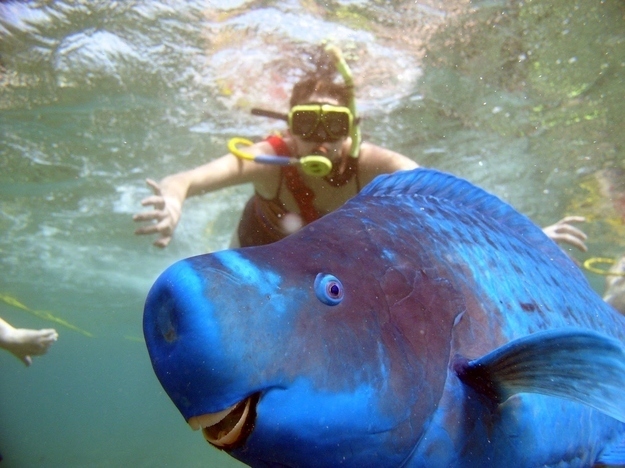 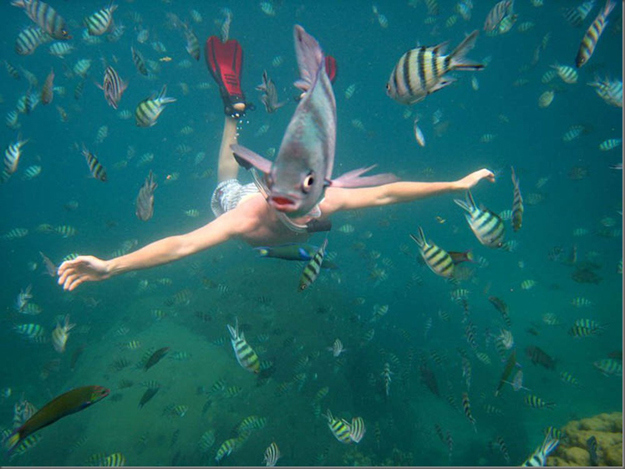 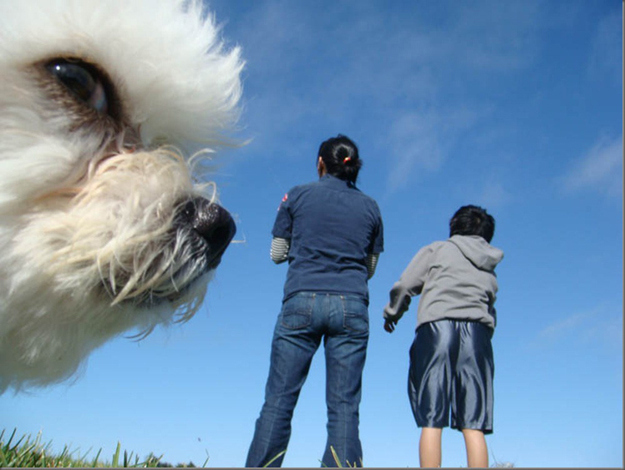 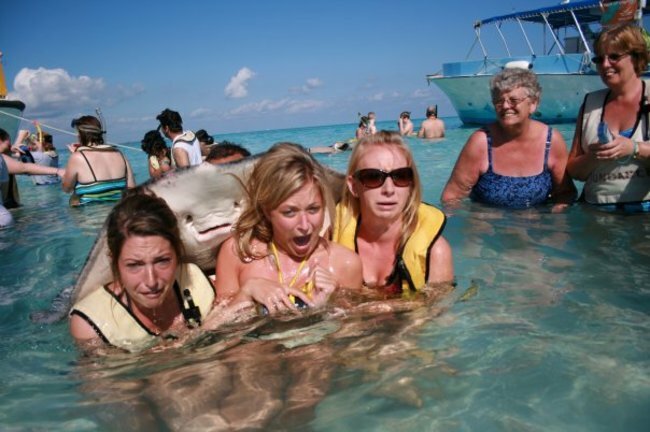 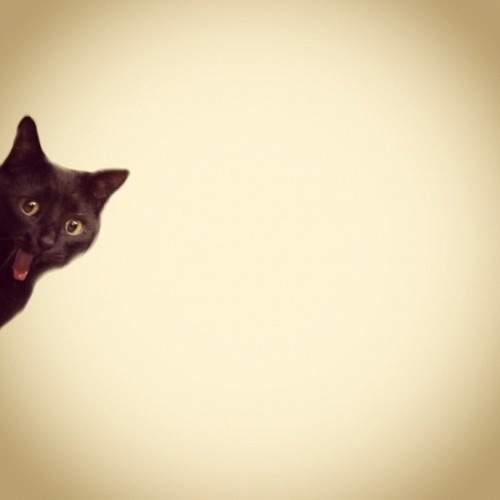 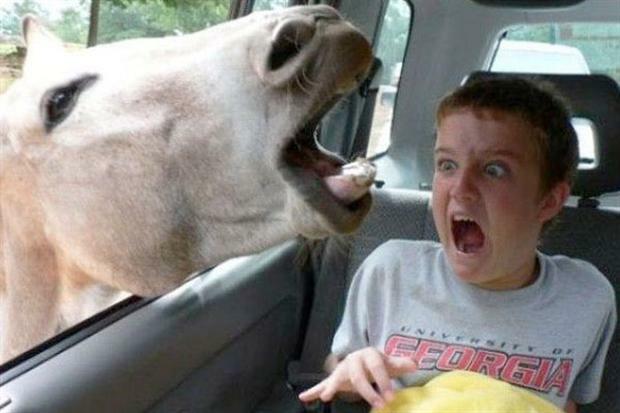 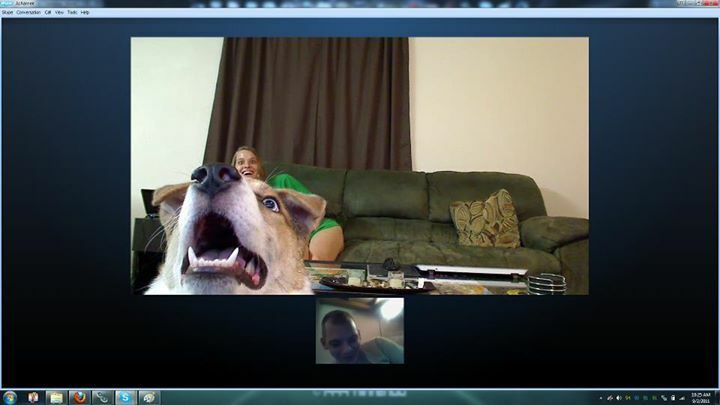 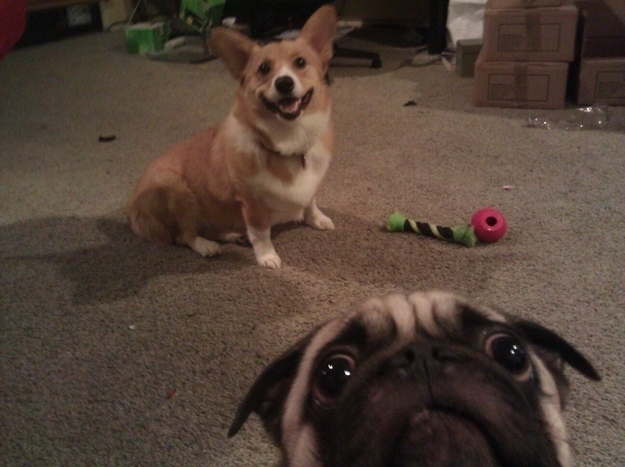 Below are 30 hilarious examples of animals photobombing an otherwise great moment.